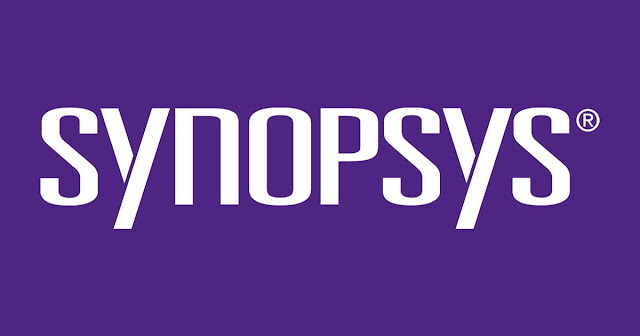 Synopsys, Inc. (Nasdaq:SNPS) is the Silicon to Software™ partner for innovative companies developing the electronic products and software applications we rely on every day. As the world’s 15th largest software company, Synopsys has a long history of being a global leader in electronic design automation (EDA) and semiconductor IP, and is also growing its leadership in software quality and security solutions. Whether you’re a system-on-chip (SoC) designer creating advanced semiconductors, or a software developer writing applications that require the highest quality and security, Synopsys has the solutions needed to deliver innovative, high-quality, secure products. The company is headquartered in Mountain View, California, and has approximately 113 offices located throughout North America, South America, Europe, Japan, Asia and India. This role requires the incumbent to contribute towards backend design for customer projects, support in revising and debugging existing products, create relevant documentation for company products, and run product QA and resolve issues thereof. Knowledge of layout design methodologies. Scripting languages (preferably TCL, C-shell, Perl).